AP Photo/Gene J. Puskar Former Penn State University assistant football coach Jerry Sandusky arrives for an appeal hearing at the Centre County Courthouse in Bellefonte, Pa.
HARRISBURG, Pa. – Seven years after Jerry Sandusky was convicted of child molestation and sentenced to decades behind bars, an appeals court has ordered a resentencing hearing for the former Penn State assistant football coach whose crimes have cost the university a fortune and triggered changes to state law. 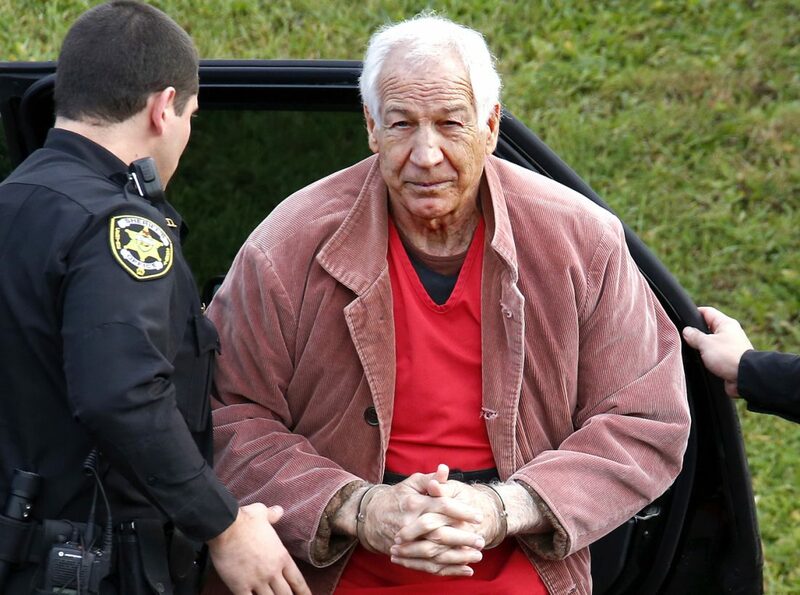 Sandusky, 75, was sentenced in 2012 to 30 to 60 years. Spanier and two other retired Penn State administrators, vice president Gary Schultz and athletic director Tim Curley, were convicted last year of child endangerment for failing to notify authorities in 2001 of a complaint about Sandusky and a boy in a team shower. Spanier has an appeal pending before the state Supreme Court. 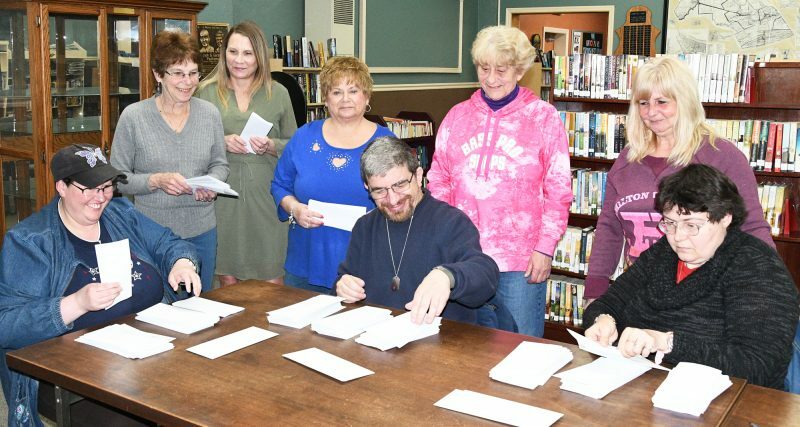 Easter egg hunt at Bucktail a success! 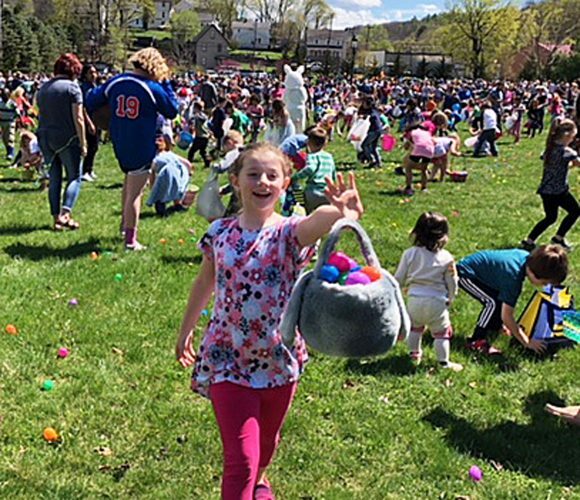 Easter egg hunt in Bellefonte a success!